Western New Yorkers will be out Monday celebrating Dyngus Day, the Polish custom marking the arrival of Easter and the end of the Lenten season. A cherished landmark in Buffalo's East Side, the Central Terminal, will be one of many venues hosting Dyngus Day events. Its caretakers say they are still moving forward to bring new life to the former train station. 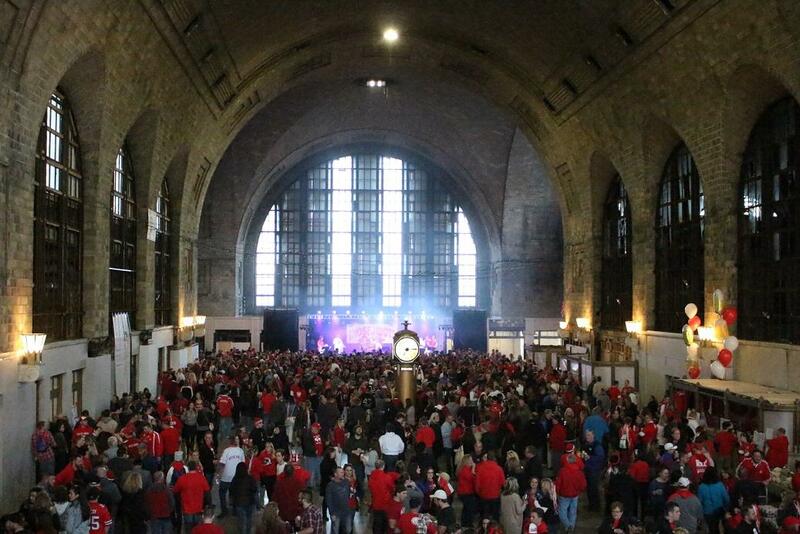 The Central Terminal's Dyngus Day party opens a season of events that will raise funds to help the Central Terminal Restoration Corporation keep up with repair work throughout the massive complex. Last year's Dyngus Day celebration at Buffalo's Central Terminal was a sellout, raising cash that helped the caretakers of the East Side landmark cover the cost of restoration work. The Central Terminal Restoration Corporation says they are still proceeding with the idea of bringing mixed uses to the site. "Events are our lifeblood, in terms of getting people into the building and getting to experience the history and the architecture," said John Jiloty, board member for the CTRC. "Also, from the donation side, we are operating as a not-for-profit and these events really fund and fuel our restoration efforts." The Central Terminal is one of the most recognized icons in Buffalo's Broadway-Fillmore neighborhood. 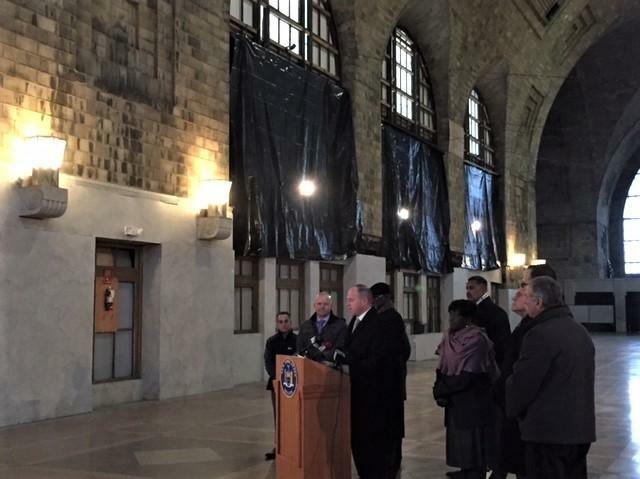 Many rallied behind the cause to reopen it as Buffalo's next train station but, last April, they were disappointed as the train station selection committee announced it would support a downtown location. But even in the midst of that campaign and its conclusion, CTRC members actively sought parties interested in redeveloping the site. The Urban Land Institute released the results of its study last year, suggesting mixed-uses on the site. Jiloty says they continue to think in terms of mixed uses now. 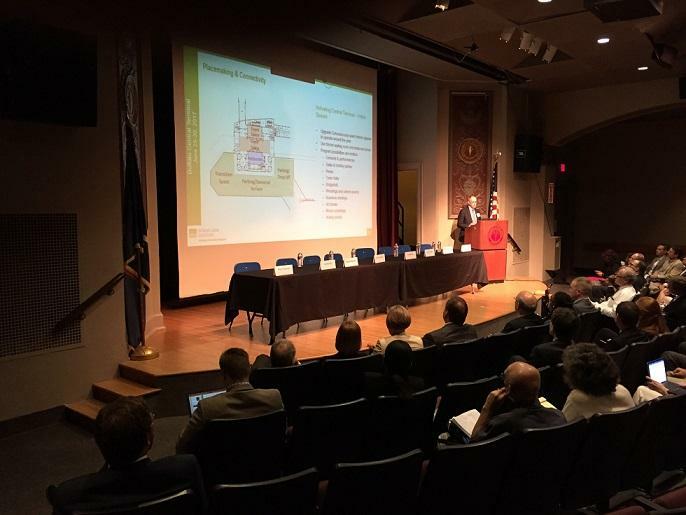 "We're continuing to work with Empire State Development on a plan and strategies, and help from the highest levels statewide, in terms of what we can do at the terminal," said Jiloty, who acknowledged the support of leaders ranging from Mayor Byron Brown to the city's representatives in state and federal government. Last year, a Toronto firm held the rights to redevelop the property and presented its own mixed-use plan including a film studio. The CTRC decided it wanted to go in a different direction and did not renew JSK International's agreement upon its expiration. While the community is eager to bring new life into the complex, Jiloty said patience is required because the CTRC and elected leaders want to ensure redevelopment is done appropriately for the neighborhood the first time. "We want to make sure the fit is correct and proper and healthy for the neighborhood and for the city," said Jiloty. "That has to be done and all those things have to be considered. Our leaders have advised us of that. I think they're all understanding that we can't just do something to get it done. It has to be done 100 percent correctly and done with everybody in the entire community in mind." 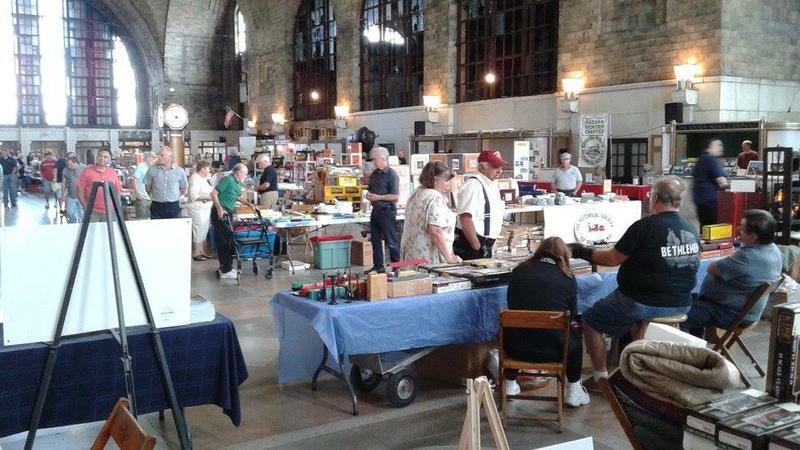 Other events planned at the Central Terminal this year include the Historic Colored Musicians Club hosting live music on Wednesday evenings beginning in May, a car show in June and a train show in September. It may have been colder inside Buffalo Central Terminal Monday than it was outside the towering landmark of the Broadway-Fillmore neighborhood. That cold was the focus of a news conference by two state legislators calling on Albany to put $5 million from the $400 million Buffalo Billion II into the complex. Buffalo's Central Terminal has been named to the 2018 World Monuments Watch, a diverse group of international cultural heritage sites facing "daunting threats." The Buffalo Central Terminal witnessed the return of trains this weekend, but not the ones that carry passengers. The Central Terminal Restoration Corporation is hosting its 11th annual Train Show. 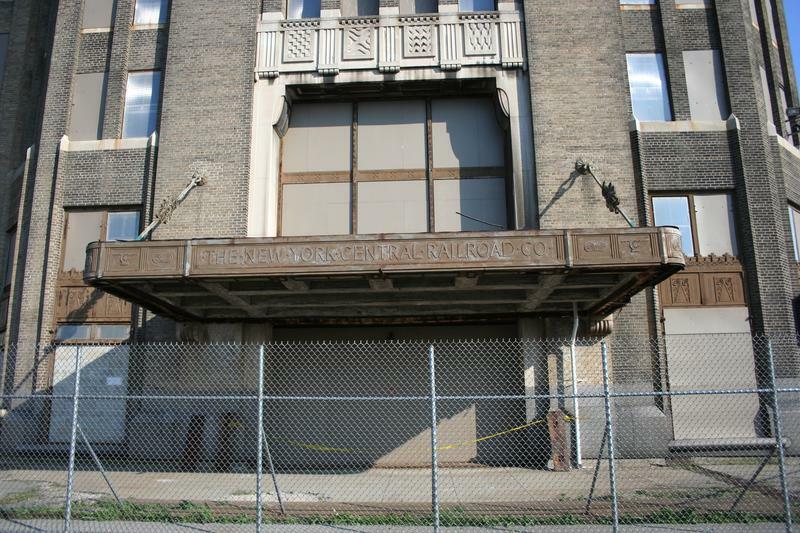 The Urban Land Institute on Friday completed a week of studies and interviews, delivering its recommendations for how to redevelop Buffalo's Central Terminal. If the Amtrak passenger train station is moved to the old Central Terminal, it will arrive and depart next to hundreds of new homes, according to a Toronto developer's plan.